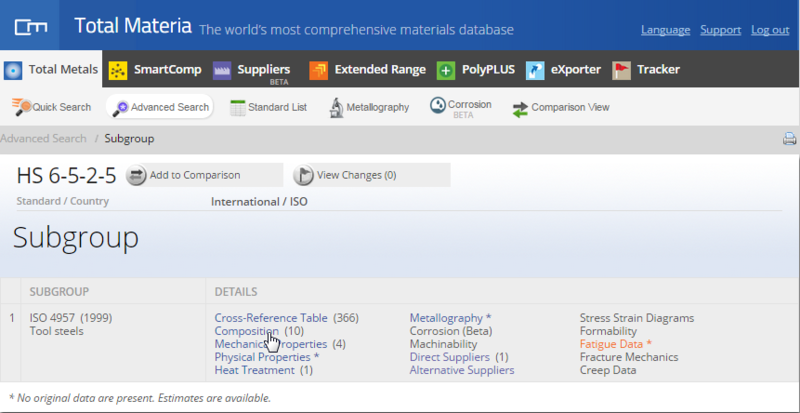 DataPLUS est un module complémentaire fournissant des données de corrosion, des informations pour l’assemblage, les dimensions et tolérances ainsi que les données sur les revêtements pour des milliers de matériaux métalliques et non-métalliques. Cliquez ici pour voir un exemple. Après plusieurs mois d'utilisation de Total Materia et après avoir pu prendre conscience de toutes les possibilités offertes, je vous remercie pour le travail que vous avez fait et les mises à jour régulières. Total Materia reste le seul outil à disposer de telles fonctionnalités. High speed steels (often abbreviated HSS) are ferrous based alloys of the Fe–C–X multicomponent system where X represents a group of alloying elements comprising mainly Cr, W or Mo, V, and Co. These steels are mainly used for cutting tools, since they are characterized by their capacity to retain a high level of hardness while cutting metals at high speed. 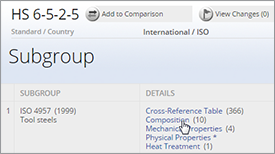 Generally, the X component is present in excess of 7%, along with more than 0.60% carbon. Historically, the first high speed steels were the tungsten base type developed by Robert Mushet in the UK and F.W.Taylor in the USA toward the end of the XIX century. In 1904 the addition of vanadium was patented by the Crucible steel company, leading finally to today’s best known grade, 18/4/1 (18%W, 4%Cr, 1% V) The first record of the use of cobalt in high speed steels was in Germany 1912. Later, around 1930, molybdenum-bearing alloys were being introduced in the USA. (c) A group of more highly alloyed steels that is capable of attaining unusually high hardness values. T1 was one of the original high-speed steels, although all tungsten grades are used to a limited extent because of the cost and questionable availability of tungsten. Of the T steels, the general purpose T1 and the high-vanadium-cobalt T15 are most commonly used. T15 is used for cutting tools that are exposed to extremely rigorous heat or abrasion in service. The M tool steels generally are considered to have molybdenum as the principal alloying element, although several contain an equal or a slightly greater amount of such elements as tungsten or cobalt. Types with higher carbon and vanadium contents offer improved abrasion resistance, but machinability and grindability may be adversely affected. The series beginning with M-41 is characterized by the capability of attaining exceptionally high hardness in heat treatment, reaching hardnesses as high as Rockwell C. In addition to being used for cutting tools, some of the M high-speed steels are successfully used for such cold work applications as cold header die inserts, thread rolling dies, and blanking dies. For such applications, high-speed steels are hardened from a lower temperature than that used for cutting tools to increase toughness. 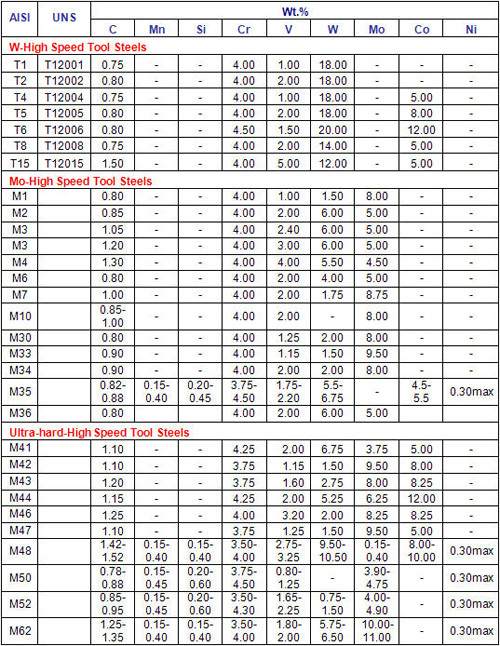 Table 1: Common chemical composition of high speed steels. It has been suggested by Shaw that the two principal categories of tool wear involve, on the one hand, a gauging action and, on the other hand, a welding action. In the former the gouging appears as grooves on the tool rake or flank faces. The latter, which is the more manifest in tools operating at temperatures around 500°C, involves attachment of portions of the chip to these tool faces followed by shearing away of the chip portions together with some underlying tool material. High speed steels provide the engineer with a material having a tough matrix, plus the associated dispersion of wear resistant, high hardness carbides which together provide a suitable, useful range of properties over the wide range of temperatures experienced in metal cutting. 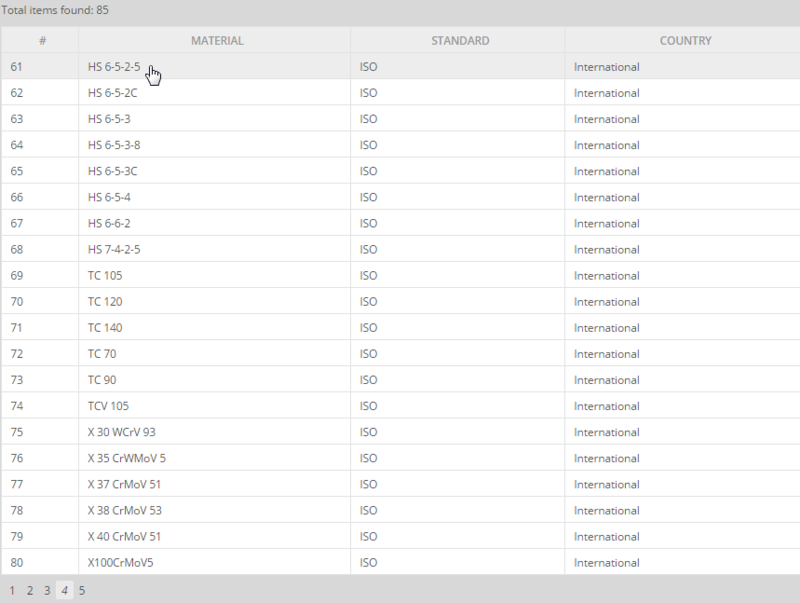 The AISI again provides a useful grading system in their T and M series for high speed steels. The alloying elements added to the Fe-C system to create high speed steels include tungsten, molybdenum, chromium and, for specific applications, cobalt. Tungsten and molybdenum: Tungsten and molybdenum behave in the same manner by promoting red hardness and wear resistance. It is noted that the cutting performance of the steels increases in a linear manner as the percentage of either element increases. Molybdenum may be used to replace tungsten at the rate of around 1wt. % for every 1.6-2.0 wt. % of tungsten. 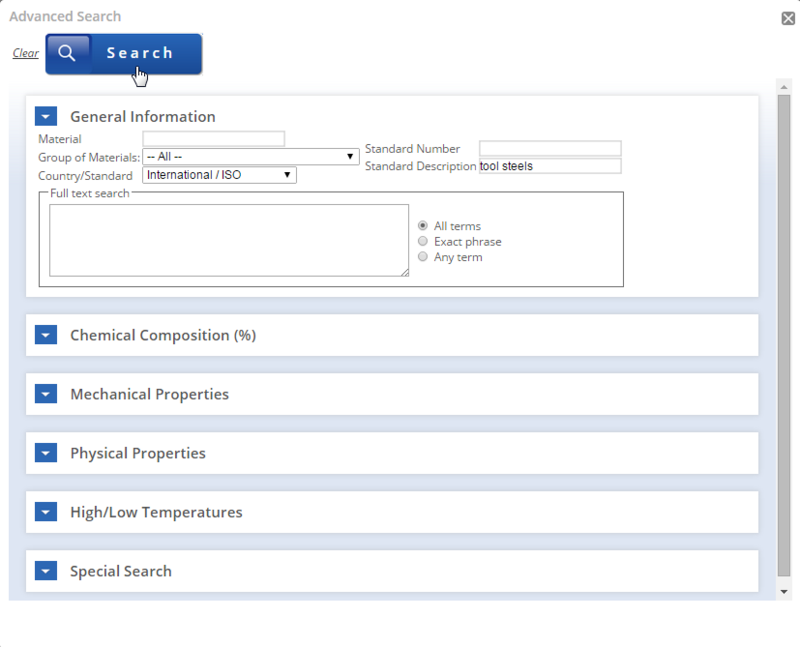 Chromium: Addition of 4% chromium is made to all high speed steels with the prime purpose of promoting depth hardening. The chromium in annealed steel is present in the form of carbide which dissolves into the austenite during the hardening cycle and hence becomes one of the primary sources of martensite in the quenched and tempered tool. Chromium is the absence of large quantities of retained austenite sharply retards the rate of softening in these steels, but in itself does not produce a true secondary hardening peak. Vanadium: This element is always present to a minimum of 1 wt. % and generally up to 2 wt. % or 3 wt. %. It can be higher in very highly alloyed grades. Vanadium forms extremely stable carbides such as VC or V4C3, which are virtually insoluble at normal hardening temperatures, and thus create a very effective means of limiting grain growth. The fact that the austenitizing temperatures encountered in the treatment of all high speed steels approaches the solidus means that the retention of these complex vanadium carbides dispersed in the austenite matrix as it approaches the melting point restricts grain growth, which would otherwise be quite disastrous. Cobalt: Cobalt is optional as an alloy addition, being present in only a few of the "super grades" up to about 10 wt. % maximum, although few special steels have higher additions. The addition of cobalt can raise the hardness by as much as 60HV, depending on the specific grade of steel. Its prime purpose is to promote red hardness, which it does, however, at the expense of impact strength. Carbon: As in all tool steels, carbon is essential to the hardenability of steel. Also, it is evident that, as the wearing properties and high hot hardness depend on the presence of massive amounts of complex alloy carbides, carbon is of prime importance. The Figure 1 shows that the carbon content of the eutectoid is reduced to a very marked extent by additions of W, Mo and Cr and therefore we expect in most high speed steels the actual eutectoid composition to be around 0.4 wt. % of carbon. 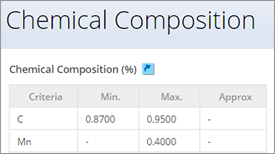 The usual carbon range for high speed steels is 0.65-1.5 wt. %, of which about 30 wt. % is dissolved in the matrix. The hardness on the finished product increases rapidly up to about 1.0 wt. % carbon. The higher carbon grades show a fairly marked fall off in ductility. 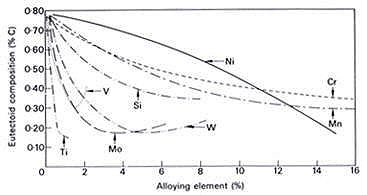 Figure 1: Alloying elements versus eutectoid composition. 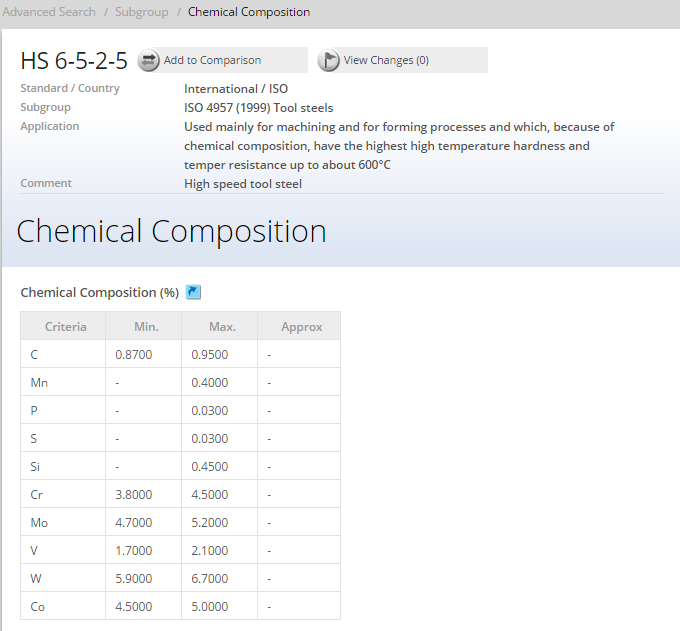 Sulphur: Generally speaking, sulphur in any steel, other than when intentionally added as part of a two component system for free machining, is considered deleterious. Within fairly recent years, however, resulphurized high speed steels have been marketed, with noted improved cutting performance. The sulphur level in M2 grade is raised to 0.10-0.15%, to produce what is known as resulphurized M2 steel. The improved cutting performance in such steels is attributed to a film effect on the tool work-piece interface, something like that of a surface treatment. A second benefit of sulfur addition may be improved machinability in annealed condition. Confirmation of beneficial effects of sulfur on machinability of tool steels of the M2 and also T1 grades. Examination of a variety of high speed steels in eccentric turning operations conclude that sulfur additions are essential when good work-piece finish is desired. 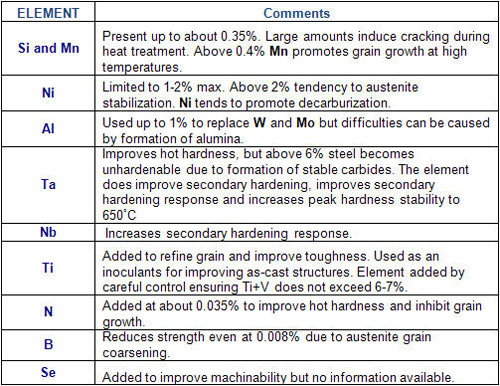 Considerable success has been reported with several of the M series high speed steels in terms of grindability. Sulfur levels have been reported as high as 1-3 wt. %. Evidence has been presented that the effect of sulfur on grindability varies strongly with the amount of carbide present. Great improvement was reported with below about 8-11 wt. % MC. 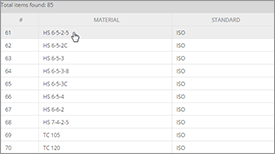 Effects of other elements, generally found in trace quantities, are summarized in Table 2. Table 2: Effect of other alloying elements on properties of high speed steels. Generally, high speed steels are used for machining at high speeds. With their excellent wear resistance, high temperature properties and excellent hardness, high speed steels (HSS) have become material a wide range of applications including cutting tools, such as drills, taps, milling cutters, tool bits, gear cutters, and saw blades, and rolls, such as hot strip mill finishing train, rod and bar mill finishing, and universal mill finishing. Figure 2 shows hot strip mill rolls made of high speed steel. Figure 2: Hot strip mill rolls. 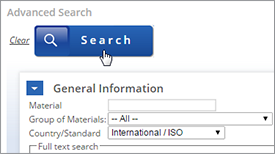 The Total Materia database contains many thousands of tool steel materials across a large range of countries and standards.